Since entering the Chinese market in 2016, JFrog’s growth there has been tremendous. By the end of 2018, we had over 120,000 users of our open source products, and thousands of enterprise users. 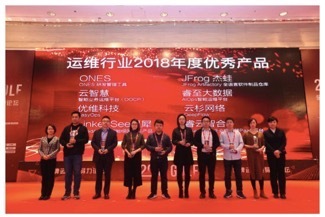 Both domestic Chinese and foreign companies leading different industry verticals in China adopted JFrog as paying customers including Tencent, Huawei, ZTE and major Chinese banks such as Bank of Communications and China Merchants Bank. From user feedback, we found that one of the main drivers of this mass adoption was the technological leadership of our products being the first to support binary artifact management for Go, Helm and C/C+ Conan packages. Other drivers included our extensive support for Docker and Java, as well as vulnerability scanning with JFrog Xray. During 2018, JFrog worked closely with several companies and technology exchange communities in the industry. We also reached out to the community and sent our DevOps engineers to speak and participate in several Internet open source technology conferences. 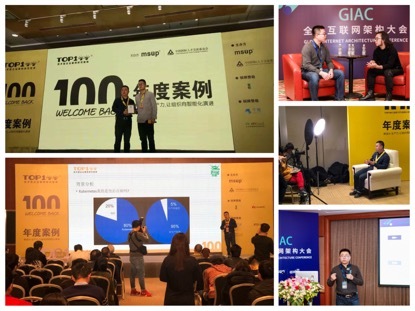 Our activities included joint meetups, sharing case studies, answering questions in the field of DevOps and in-depth technical discussions on where the software industry is going. The professionalism of our speakers and their contributions to open source technology brought recognition in the industry, and we were thrilled to be awarded three industry accolades. DBAplus is one of the largest technology exchange communities on the Internet in China. It spans 15 regions across the country with members who are professional technology authorities from leading Internet companies. 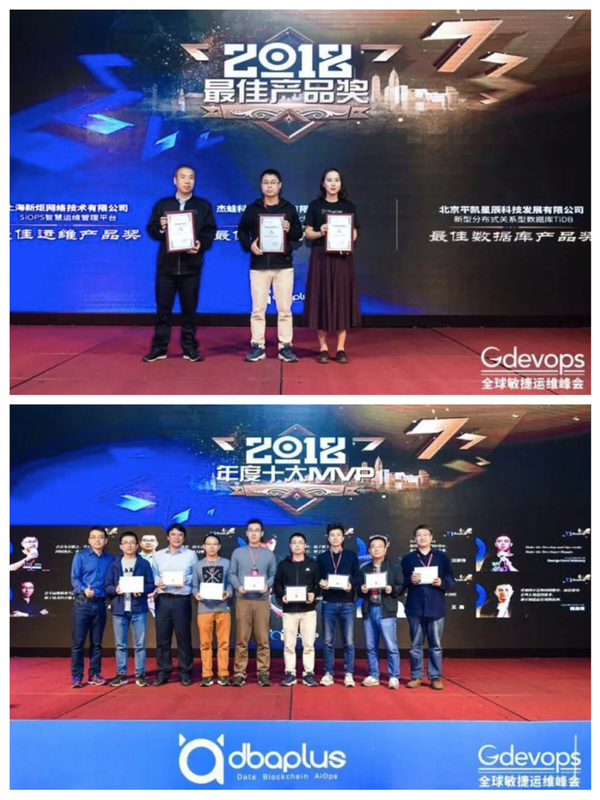 At the Gdevops Global Agile Group Summit hosted by DBAplus this year, JFrog Artifactory, Enterprise Universal Repository Manager, received the prestigious Best DevOps Product Award as well as winning one of the Top 10 MVP Awards for 2018. The awards presented by the DBAplus community are the greatest recognition and acknowledgement of JFrog’s efforts in the DevOps domain. The GreatOPS Community is the most influential community in the Internet operations technology industry, with more than 100,000 members. Its cumulative readership on blogs social media reaches more than 10 million, accounting for half of all Chinese Ops and maintenance professionals. In 2018, JFrog Artifactory was selected for the DevOps Outstanding Product Award by the GreatOPS Community.